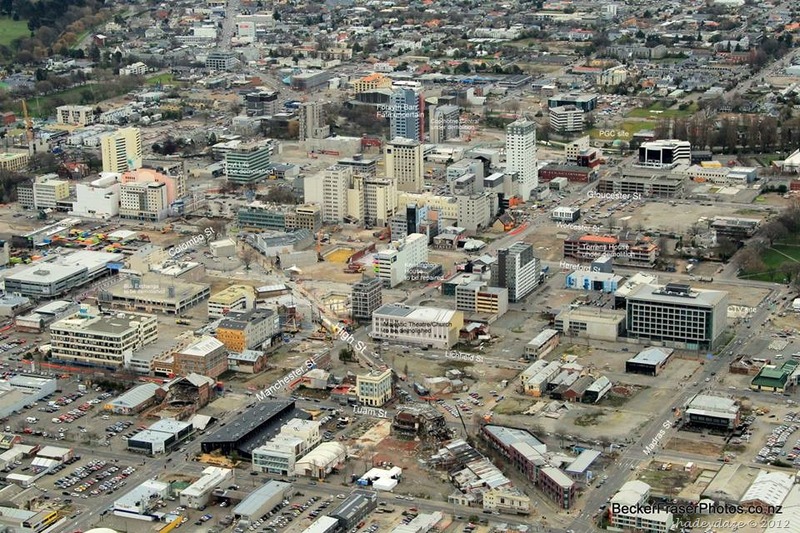 This is a photo that appeared on Christchurch Earthquake photo’s (on Facebook) …taken on the 7th August…. It’s amazing… it shows how much has been cleared which also means how much work has had to be done and has been achieved. Who’d have thought this was a city centre when you see all the wide open spaces! 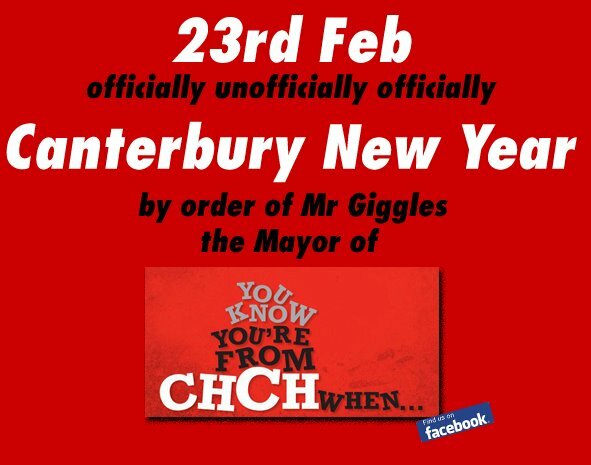 Today is a year on since Christchurch was struck by the massive earthquake that rocked our world…literally. So much changed at 12:51pm a year ago today 185 lives were taken, so many more people were injured. In addition to that the aftershocks have gone on and continue to go on…12 months and thousands of aftershocks (indeed over 10,000 to date)…we are apparently experiencing a phenomena we would really rather not be part of. Life goes on, buildings have been demolished, buildings are being repaired, roads still have that undulating quality that created exclusively for us by dear Mother Earth…. It’s an interesting time for Christchurch – what will the new Christchurch look like where will things go from here…..there is still that thought in the back of everyone’s mind is there any more..the longer things go on the more people feel like things can move forward except every now and again we get a little shake to remind us who is really in charge. To quote our Prime Minister John Key…. Mr Key how very right you are.